When you visit our office, your eye health is our top priority. Our entire team is dedicated to providing you with the personalized care you deserve using only the latest, most innovative techniques in eye care. We offer general ophthalmologic treatments to help restore and maintain your optimal eye health as well as specializing in oculoplastic surgery. 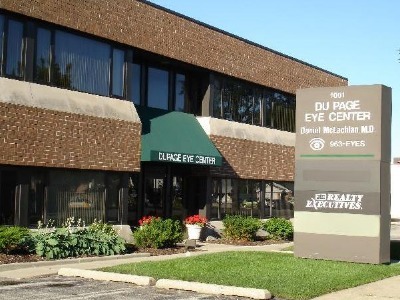 Downers Grove, Illinois Ophthalmologist at DuPage Eye Center are dedicated to excellence in Ophthalmology such as general eye exams, Contact exams, eye conditions & treatments, LASIK Eligibility Evaluation & more.